Saving Money Can Begin With Your Car! We can take positive steps to reduce the amount of gas we put into our vehicles, and I’ve talked about that in past articles as well as my book, “Lauren Fix’s Guide to Loving Your Car.” Some of the points I made to preserve fuel economy include proper tire inflation, using clean air filters/engine oil and ensuring that your gas cap is tightened securely. 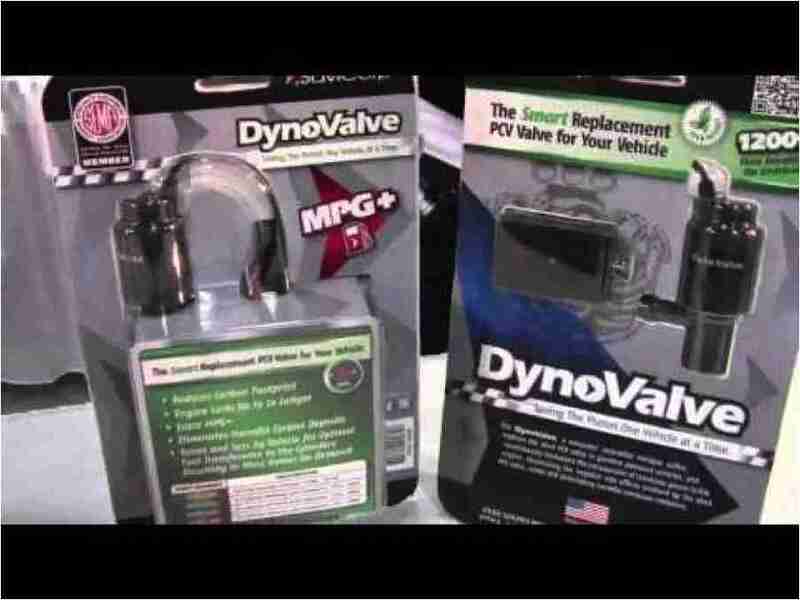 However, there is also excellent news on the crankcase ventilation front – a patented PCV valve that replaces the original equipment manufacturer (or “OEM”) PCV valve. The device is called DynoValve®, and it optimally regulates the flow of engine blow-by gases with an electronically controlled switch. Or put more simply, it makes your car breathe more efficiently and captures emissions in such a way that fuel and oil is saved. The result? MPG improvement by at least 10% in most makes and models, reduced emissions from vehicles by up to 90%, and improved engine performance. Check out www.dynovalve.com and see for yourself!